We are delighted to be able to offer you this unique 100% Natural Seaweed Plant Fertiliser. For centuries growers have understood the benefits of adding seaweed to the soil and this unique combination of seaweed and chicken manure will do wonders for your garden. Manufactured in Ireland, this product contains only Irish ingredients, with seaweed from the Wets of Ireland and chicken manure from farms all over the country. Containing essential plant nutrients and over 70 minerals this fertiliser can be used anywhere in the garden to increase yields of fruit and veg crops, help your plants establish quicker and keep them looking healthy and vibrant. Each bag contains full, easy to use instructions. Either add as a top dressing to your soil around your crops or dig into the soil when preparing it for planting or sowing. Sit Yields will increase by up to 40%. 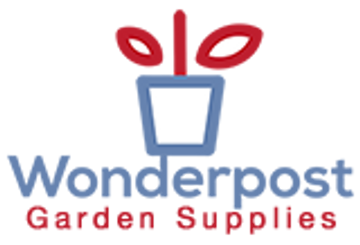 Use with Wonderpost 'Farm Fresh' Compost and see your garden flourish.